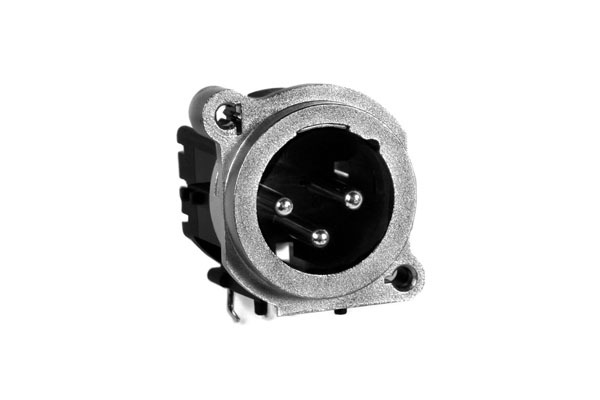 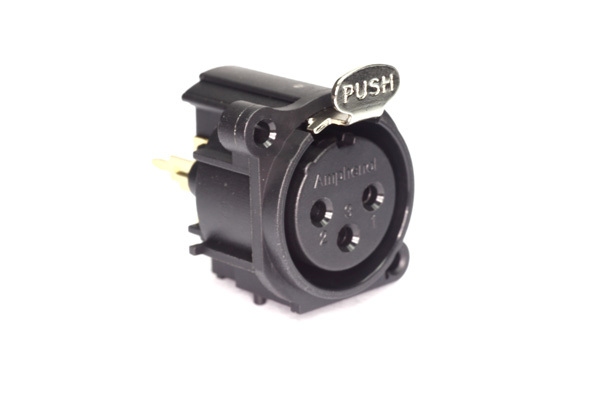 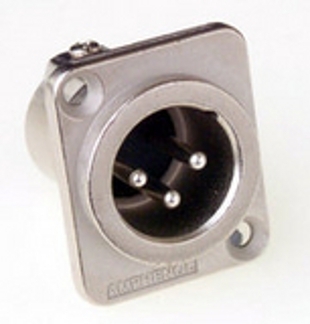 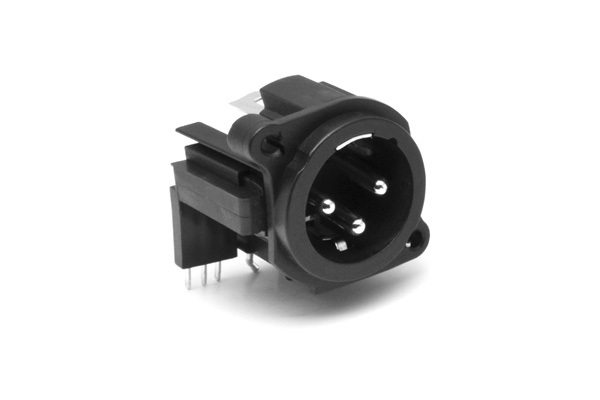 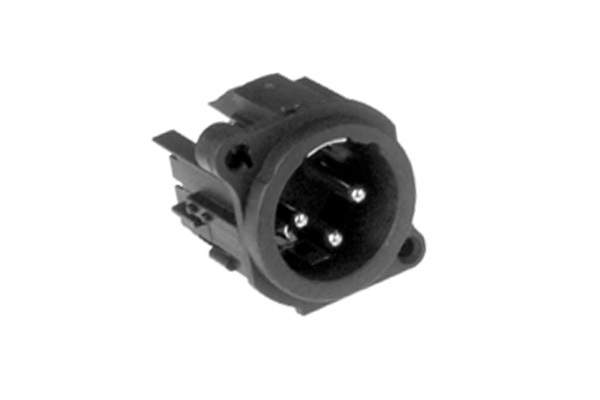 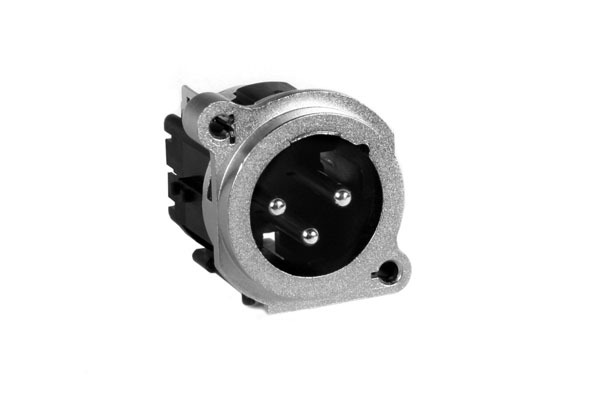 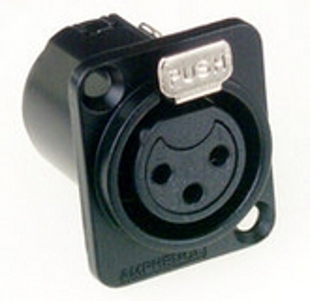 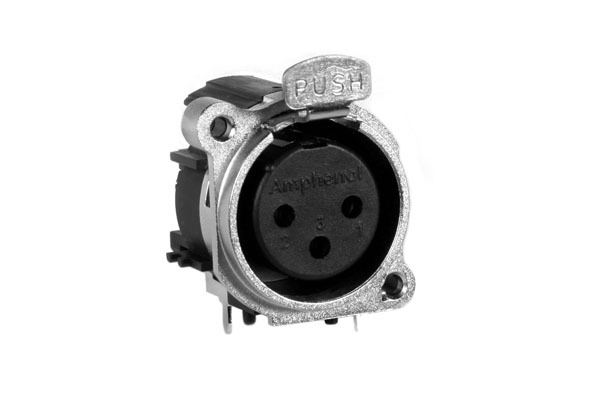 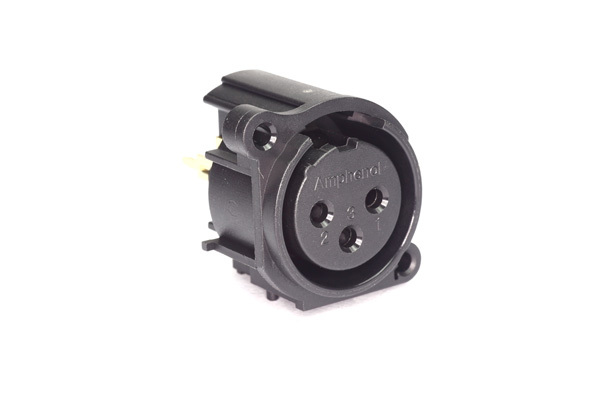 The AC series, A and B type XLR chassis receptacles have been designed and manufactured with the Original Equipment Manufacturers’ (OEM) needs in mind. 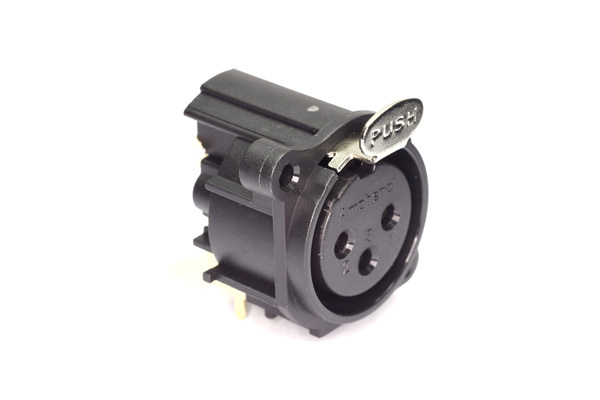 The compact shell design allows a significant space saving over the traditional ‘D’ type shell. 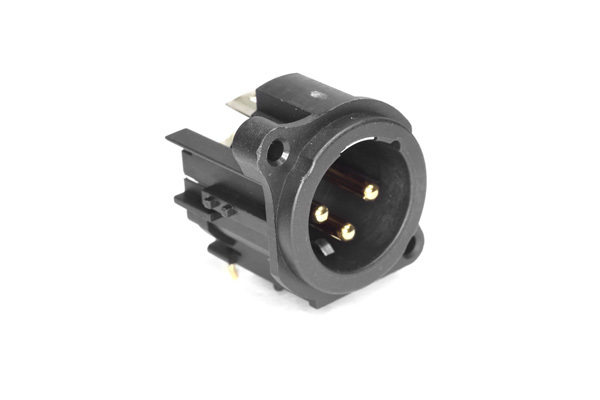 Gold plated contacts improve the performance, ensuring a reliable contact and the unique grounding link options offer flexibility in design.